Driving to and even in New York City is possible. In fact, it’s easier than you might think. Even with the city’s efficient subway system, taxi cabs, and buses (all of which have their own separate pro’s and con’s), navigating the city by car gives you a sense of personal freedom. Here’s how to do it safely and stress free. Driving in NYC can be (ok, is) difficult and impractical at times. Unless you’re in certain areas of the outer boroughs of Queens, Brooklyn, and The Bronx, it’s generally not the best transportation option. Traffic patterns can be hard to navigate, especially during rush hour, and parking is tricky if you don’t know where to go. Because Manhattan is notorious for traffic jams, be wary that it could take time to travel even a short distance. First, pay attention to the signs. There are many major avenues that prohibit turns during certain hours, so keep your eyes peeled. The police will give you a ticket if you’re caught making an illegal turn. Second, there’s no right on red. (Unless there’s a sign indicating otherwise, hence tip number one). Three, people are everywhere. This shouldn’t come as a surprise. NYC’s culture, from its food, nightlife, and tourist spots, draw millions of visitors every year (you included!). And people here frequently jaywalk, so be on the lookout whether you’re at a crosswalk or not. New York City’s streets run in a systematic grid pattern (except for lower Manhattan), meaning streets run horizontally from east to west, and avenues run vertically from north to south. With this in mind, you’ll be navigating the city like an expert in no time. 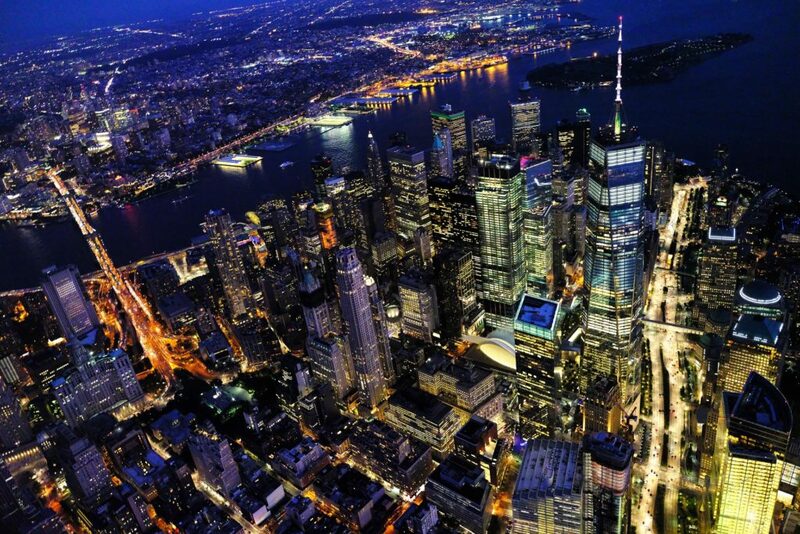 You’re not going to NYC to just drive around–you’re going for all the fun things to do! And that means you have to park the car, which can be stressful if you don’t know what you’re doing. Most parking garages all charge different rates, even on the same block. NYC Best Parking is a great resource for finding the cheapest option near you. If you’re going to be parking on the street, be sure to check for a meter! New York City has updated all old parking meters with Muni Meters–a machine that takes credit cards, so there’s no reason to stock up on quarters. These machines make paying a lot easier, however, just be sure to remember to put your ticket on the dashboard of your car to show you’ve paid. No matter what time of day it is, the NYC police are ready to give you a parking ticket if you’ve parked illegally. Avoid this by giving yourself plenty of time to pay the meter beforehand, and time to get back before the time runs out on your ticket. Another street parking tip: be sure to remember where you parked! 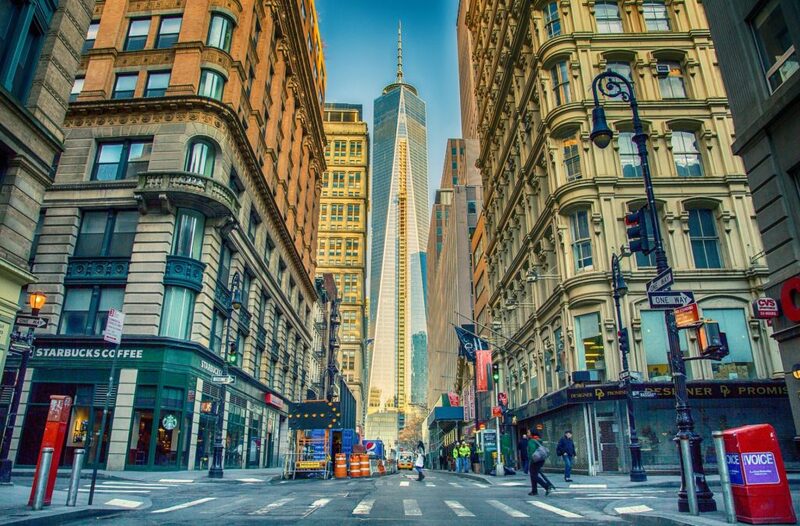 Driving the streets of NYC will definitely help you familiarize yourself with the city’s layout and street names, however, it can be tough to remember after a long day of exploring. Write down the address in your phone or take a picture of your car and the surrounding area to know exactly where your car is. If you still can’t find your car and you’re sure of where it was parked, it was likely towed. Call 311 with your license plate number ready, and they’ll be able to check the database and find your car. Also, keep in mind that you need to stay at least 15 feet away from fire hydrants when parking on the street–this is another way the police can stick you with a ticket! In a city that thrives on its extravagance (top Michelin-star restaurants, amazing museums, and never-ending nightlife), sometimes less is more. Keep this in mind when picking what car to drive into the city. Smaller cars have come a long way in terms of modern accommodations, handling, and style. Since you’ll have a car in the city during your visit, optimize your schedule by hitting the best accessible hotspots. Because of the crowds, you’ll want to steer away from major tourist areas like Time Square and Midtown. 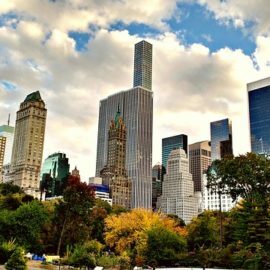 Instead, head uptown for culture and Central Park. Several museums line both the east and west sides of the park, including the famous Metropolitan Museum of Art on the east side, and The American Museum of Natural History on the west. Pick one to start, and then if weather permits, use the park to chill before heading to the other. From the pond, to Strawberry Fields, or if you just want to lay in the grass in Sheep Meadow, this is a great place to rest your feet before wandering in another museum. Download the Central Park app to keep you from getting lost. 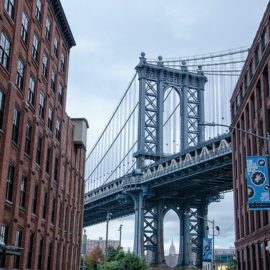 In downtown Manhattan, you can use your car to explore all the diverse neighborhoods, such as Chinatown, Little Italy, Greenwich Village, and SoHo. You’ll feel more like a “real” New Yorker by avoiding the touristy spots and discovering the hidden gems on your own.